For photographic purposes some gift baskets have been featured with additional props, e.g. wine glasses to display wine. 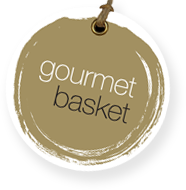 Please refer to the list of contents on the product page to review full gift basket contents.